Honda has always looked to the latest technology and innovation to help them become one of the biggest manufacturers around today. Their vehicles are some of the biggest sellers in the world making them a truly massive global brand. The civic in all its guesses has always been a very popular vehicle, the CR-V offers a stylish and reliable SUV at a very attractive price and the NSX is the working man's super car icon. 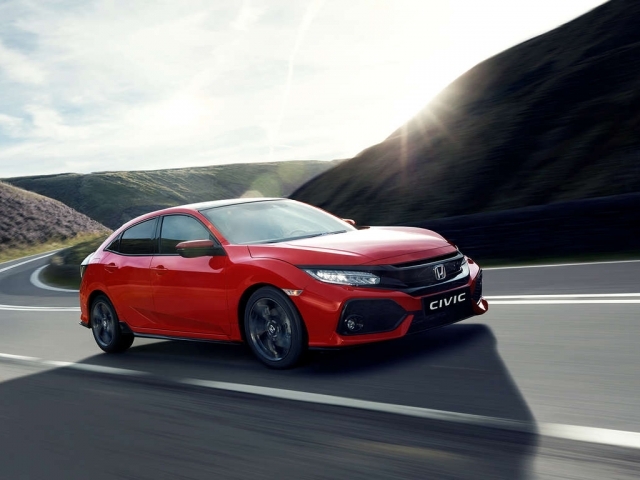 Take a look here for various Honda leasing and contract hire options find the car that's right for you and click to enquire alternatively if you have any questions or would like to know more, give us a call on 0116 259 9548.